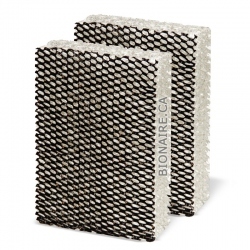 Bionaire 900 (900X) Wick Filter 2-pack. 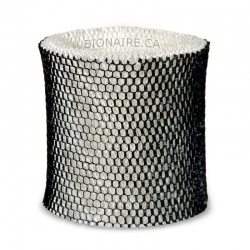 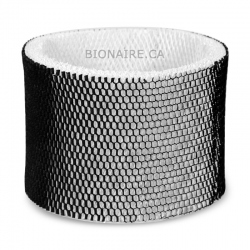 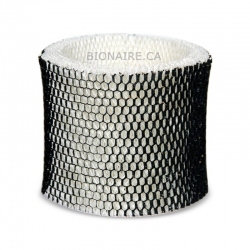 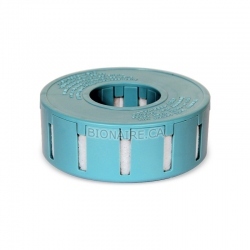 Bionaire 900 Wick filter is a Original OEM Bionaire Filter. 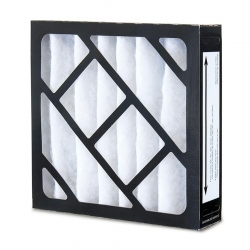 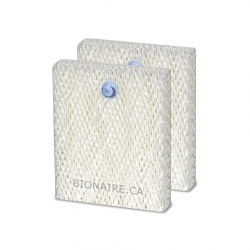 Bionaire 900 Wick Filter fits Bionaire humidifiers W2, W2S, W6, W6S, W6H, W7, W9, W9S, W0210, W0305, W0310, W0340, WC0840. 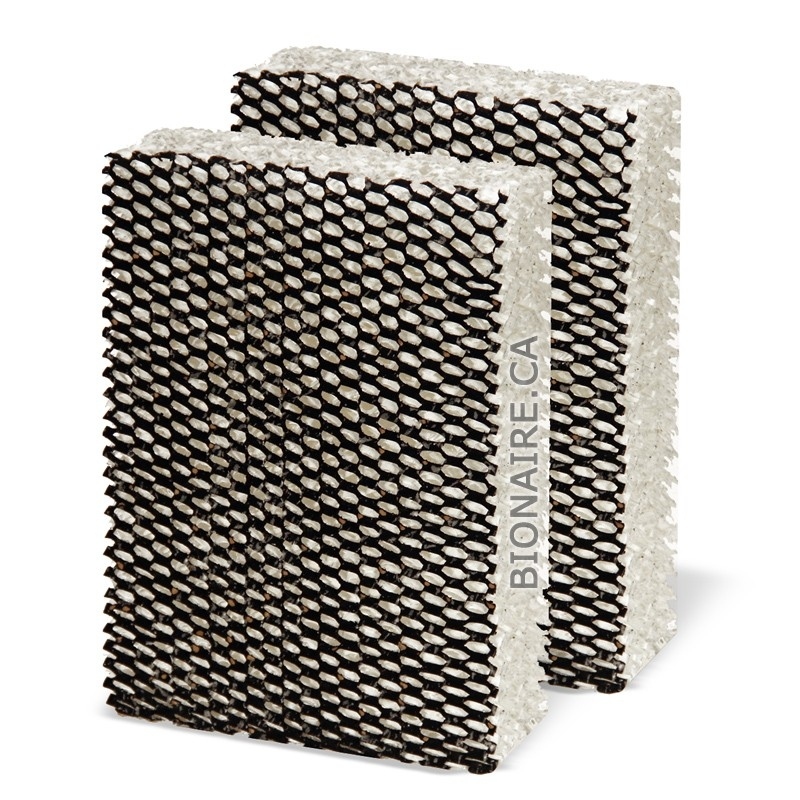 Bionaire 900 Wick filter is used to produce moisture. 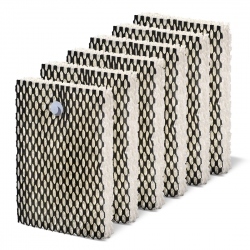 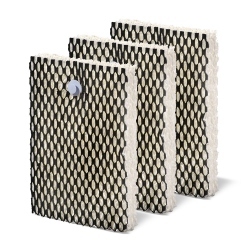 900 Wick Filter absorbs minerals and calcium from the water. 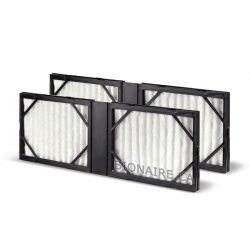 Bionaire 900 Wick filter is infused with "Arm & Hammer" baking soda to help absorb household odors. 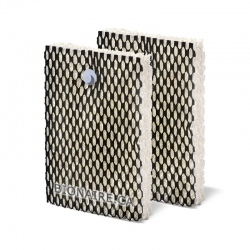 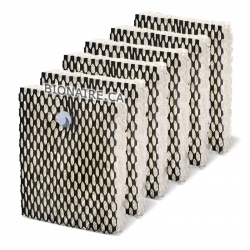 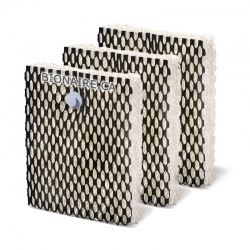 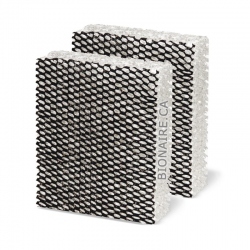 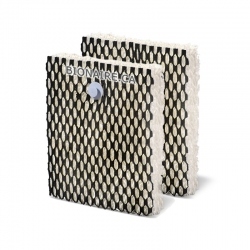 Bionaire 900 Wick Filter comes in pack of 2 filters.